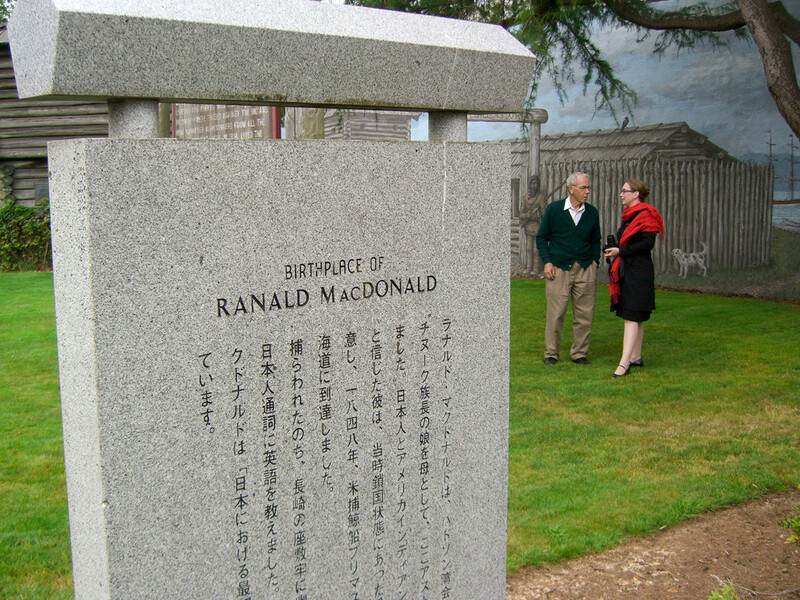 Ranald MacDonald was born on February 3, 1824 in Fort Astoria of the Hudson Bay Company, on the left bank of the Columbia River estuary. His father, Archibald McDonald, formed part of the ‘special forces’ that realised HBC’s operations. He was destined for a successful career. HBC’s objective was to ship as many top-quality furs as possible to the old world at the lowest price it could manage. A feat that boggles our modern minds because it was accomplished in a very distant and unknown part of the world. Archibald McDonald was expected to marry a native from a strong pedigree. One of the daughters of Chief Comcomly, a high-ranking leader of the Chinook, became his wife. She soon bore him a son, but died shortly after. The few things we know about her testify to Ranald MacDonald having been born in a nourishing environment. Working for HBC implied that father Archibald, and consequently son Ranald, too, had to travel widely and often had to move to other places. Before his son was one year old, his father was appointed to a new fort, more than 60 miles upstream. The life that father and son led implied having to deal with a great variety of people in many languages, European as well as local ones. 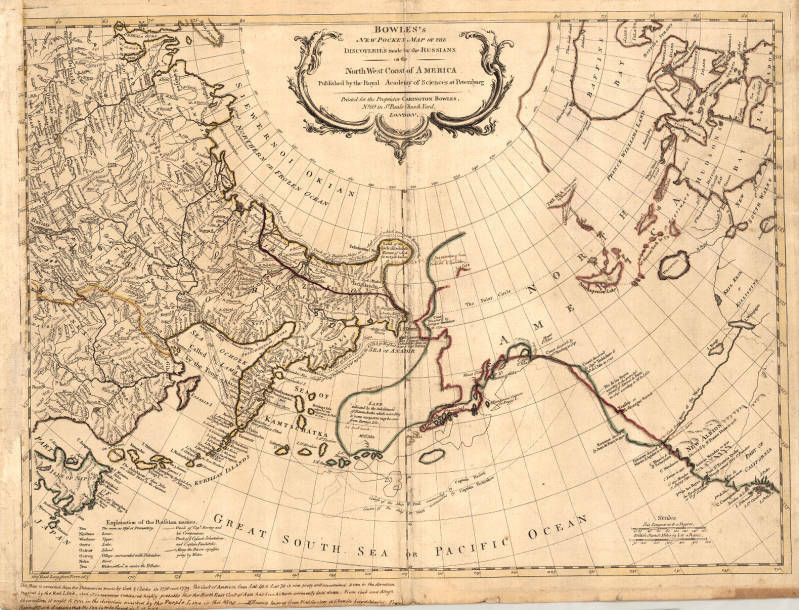 The world between Hudson Bay and the Columbia river may have been largely unknown, there was acute awareness of what was across the ocean: Asia. On account of China being a huge buyer of furs, trade would benefit from a direct connection. This was a dream that was not to come true. From the Columbia river estuary via Hudson Bay furs first ? traveled to the United Kingdom and from there to China. It is worth mentioning that Archibald McDonald’s highest boss, George Simpson, was the first to travel over land from the United Kingdom through North America, Siberia and back to the United Kingdom. He wrote a lengthy and detailed report about his adventure.